This year I have decided I am not going to buy cheap small toys for stocking fillers. I am going to concentrate on buying things they will use and get plenty of use of too. 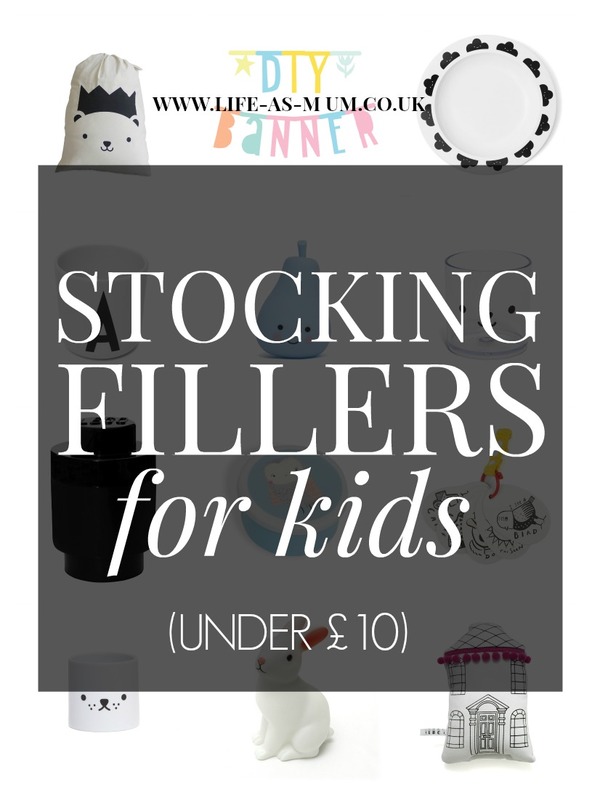 I have gone through a few sites and have gathered a few bits that will be great for stocking filler gifts for kids and all under £10. 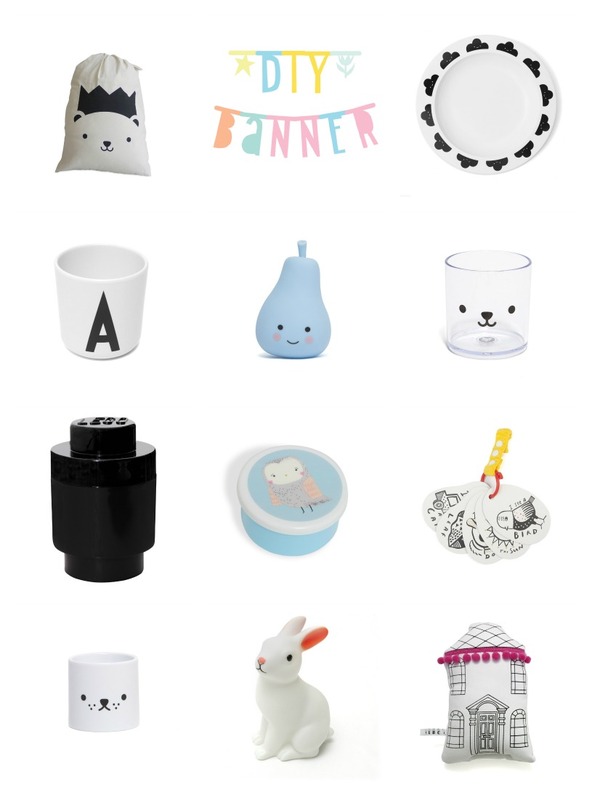 Oh so many cute things, I want them in my stocking! !